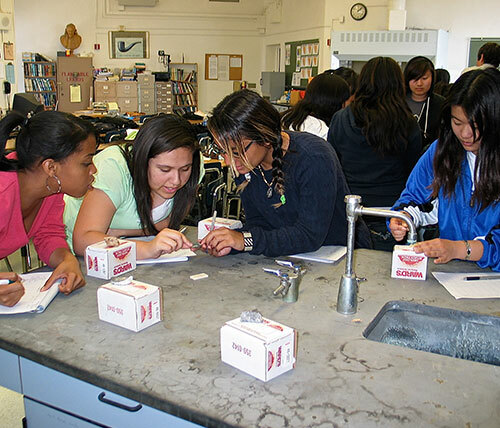 The Uni Hi Education Foundation exists to support University High School, one of the most-storied education institutions in Los Angeles. Actors, business tycoons, computer whizzes, Congressional representatives, jurists, Olympic athletes, singers and songwriters and many more have passed through on their way to success. 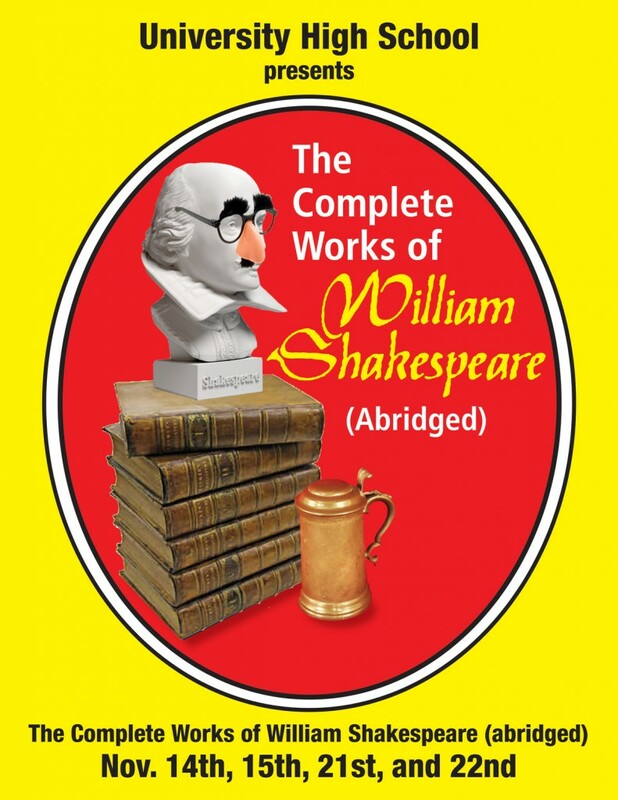 Arts programming, including rights fees allowing Uni to produce “The Complete Works of William Shakespeare (Abridged),” “Godspell” and “Into The Woods,” among others. College & Career Center, underwritten by 1974 alumnus Steve Kirsch, one of the inventors of the optical mouse for use with computers, and his wife Michelle. 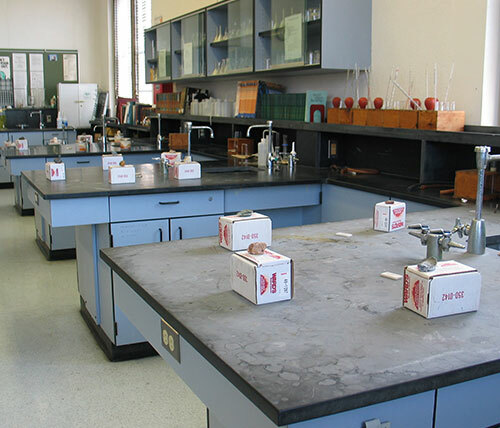 Laboratory installation for chemistry and other hard-sciences classes. Online ticketing for Uni’s theater performances and UHEF fund-raising events, such as the Kampmann-Patton Awards Luncheon in May 2016. Safety programs, notably including the provision of school-wide earthquake safety supplies, unavailable from the LAUSD after funding for such items was cut. Software licenses for online student career-development programming and grade-reporting. 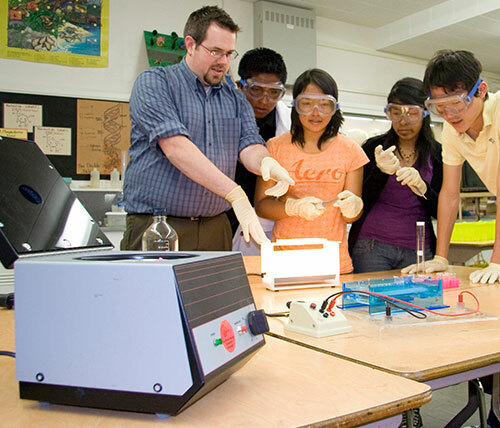 Student scholarships, including the annual Community Service Award (from 2007 on) and the Sharon Mednick Award, inaugurated in 2004 to support students who have decided on a career in education. Teacher and staff stipends, including situations where LAUSD rules do not allow, or limit, compensation. UHEF funds have directly supported faculty and staff in career counseling, languages and athletics. Teacher training for prized Advanced Placement courses, allowing Uni to offer more AP classes each year. 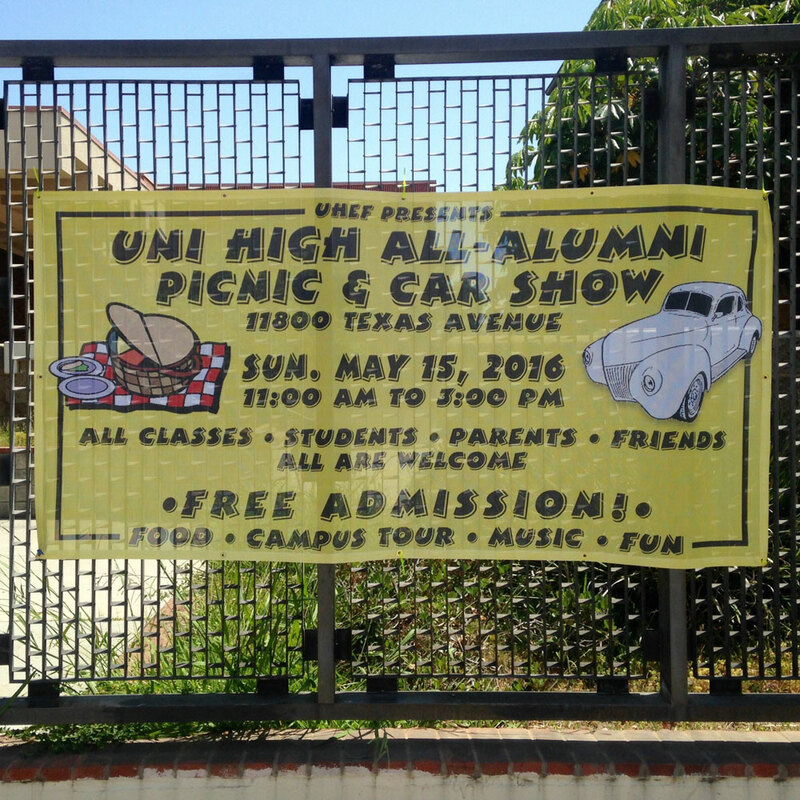 Uni alumni-support programs, such as the All-Classes Picnic & Car Show (inaugurated in 1989) and the ongoing digital preservation and presentation of the annual Chieftain yearbooks, from 1925 forward. Already in formation are projects for the renovation of the Rose Garden in the Grove area of the campus, new weight-training facilities available to all students and support and recognition of Uni faculty, staff and parents who have made a difference in the lives of students. Join us! The UHEF works closely with the Uni administration to maximize the effectiveness of each dollar raised and give students the outstanding opportunities which have been a University High School legacy since 1924. Please visit the Donate Now page to make your contribution!